September marks the beginning of fall, a new school year and best yet, a new season of theater! From Fairfield to Hartford, there’s everything from big Broadway musicals to cult classics and plenty more to see across the state this month. After its hit productions of Cabaret and Evita, MTC lends its signature intimate style to this re-imagination of one of the greatest American musicals of all time. “Curtain up! Light the lights! Ready or not, here comes Mama!” Don’t miss this story of the ultimate stage mother playing September 9 through September 25 in Norwalk, CT.
Molly Solinas, a young Marine Corps Officer, unexpectedly returns to her family home in Virginia, bringing with her an even younger female Private. Four generations of women who’ve served their country in the Marines clash during what at first appears to be a post-deployment vacation, but is revealed to be much more. 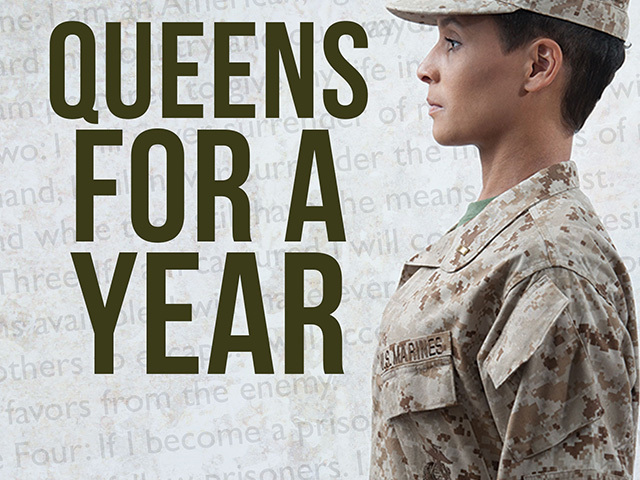 Queens for a Year is an arresting new play from one of the writers of the TV series Army Wives. It runs September 8 through October 2 in Hartford, CT. Ridiculously funny and bloody awesome! Evil Dead the Musical is a record-breaking musical comedy sensation that takes all the elements of Sam Raimi’s cult classic films to make one of the craziest theatrical experiences of all time. Five college students spend the weekend in an abandoned cabin in the woods and accidentally unleash an evil force that turns them all into demons. It’s all up to our hero, Ash, and his trusty chainsaw to save the day. Evil Dead the Musical plays September 24 through October 2 in Torrington, CT.
From the creators of Beauty and the Beast and The Little Mermaid, comes Little Shop of Horrors: a madcap, delightfully scary and quirky joy of a musical that’s a treat for the whole family. Seymour is a nerdy floral clerk with a knack for plants, but not much else. However, one peculiar plant he’s tending might just be his ticket to fame, fortune, and the girl of his dreams. Little Shop of Horrors is the screamingly funny, gleefully twisted, out-of-this-world hit musical coming to West Hartford, CT from September 14 through October 16. An awkward girl with a golden voice blossoms into Judy Garland in the inspirational new musical about the bumpy road to Oz. The future superstar’s complicated childhood comes alive with heartbreak, hope, and the music that made her famous. “I Can’t Give You Anything But Love,” “You Made Me Love You” and “Over the Rainbow” sweeten the story of Judy striving to hold onto her family. 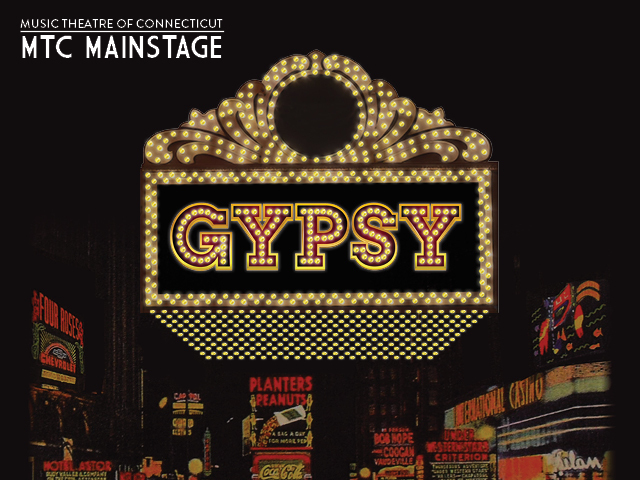 Don’t miss this new musical playing September 16 through November 17 in East Haddam, CT. So, what show will you be seeing this month? Join in the conversation on Facebook and Twitter.